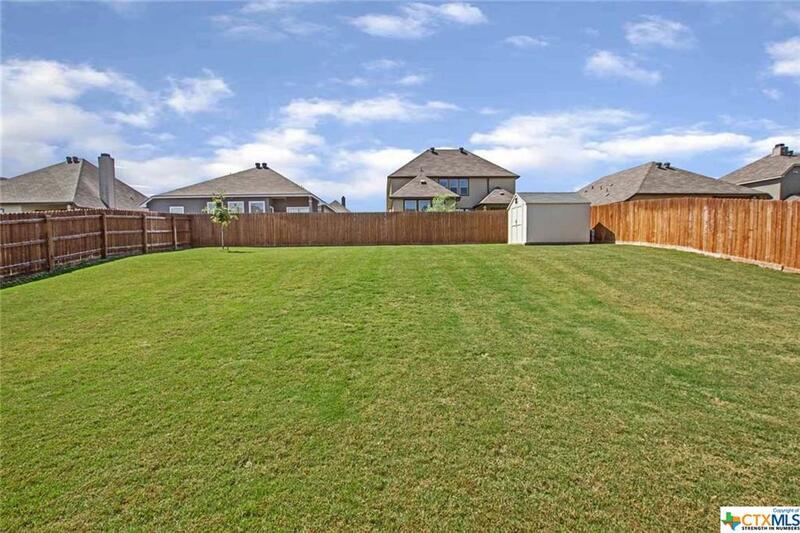 This spacious beauty is a joy to behold. 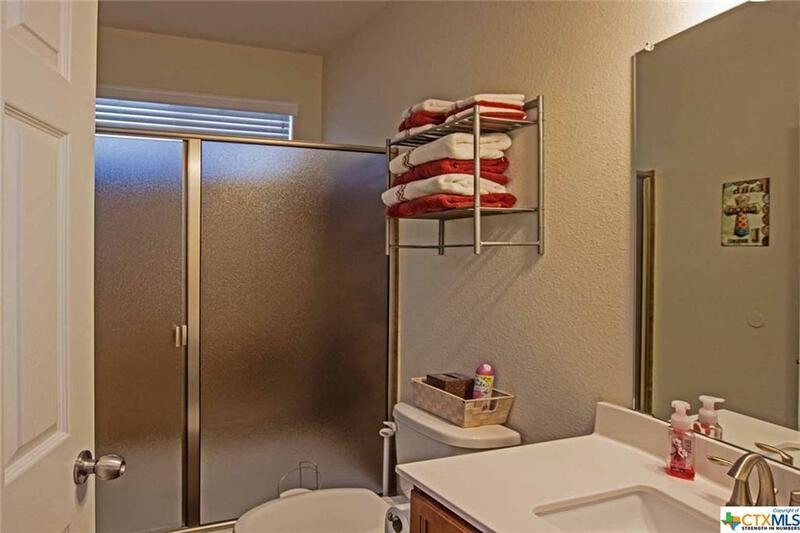 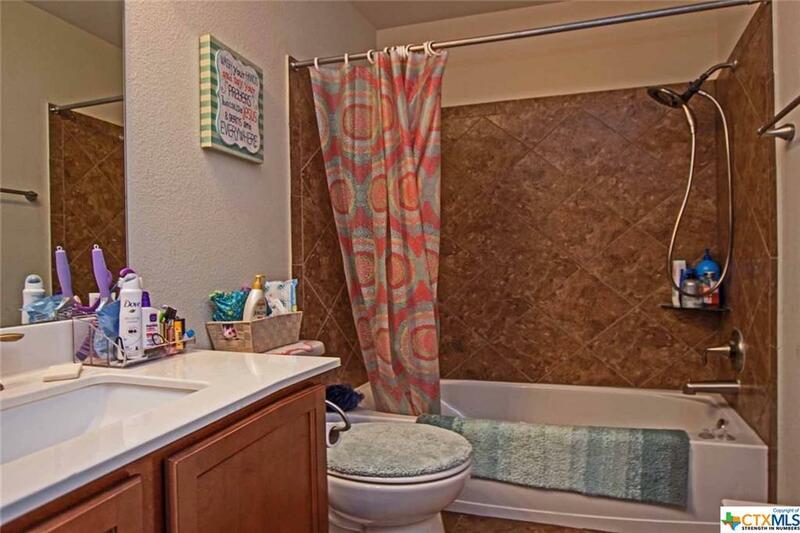 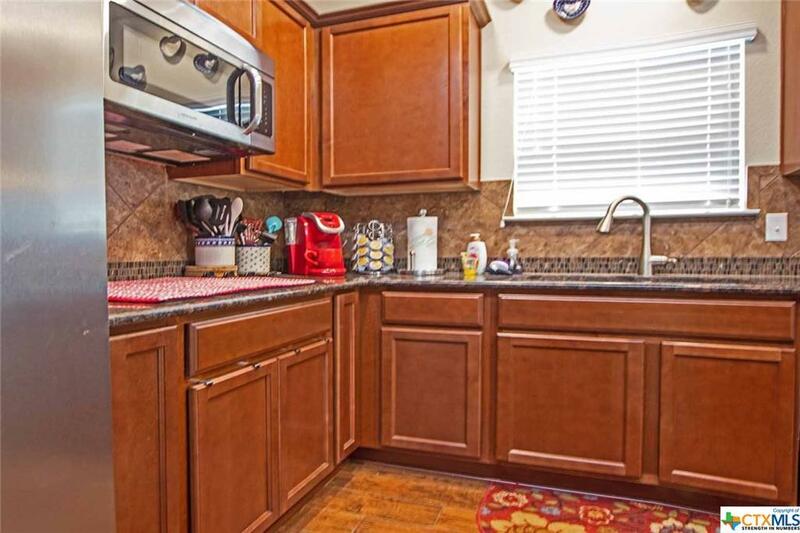 Upgraded laminate in all wet areas downstairs, Custom upgraded carpet in bedrooms, Stainless steel upgraded appliances as well as granite countertops. 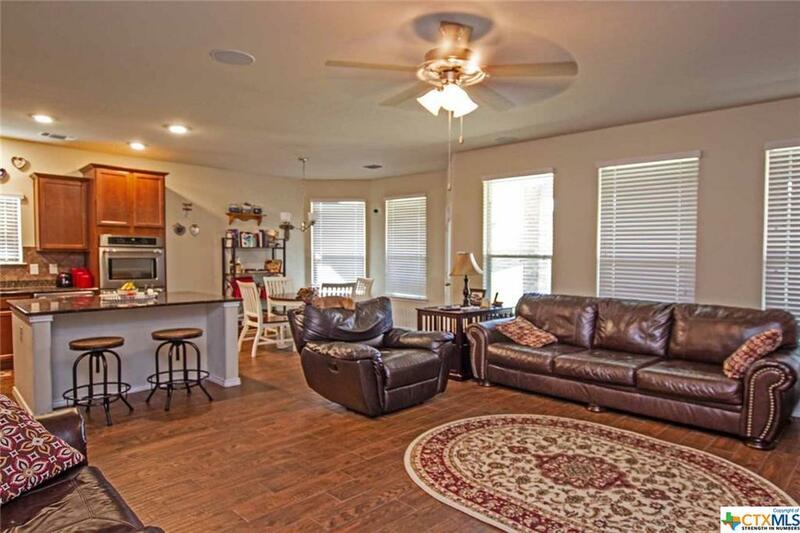 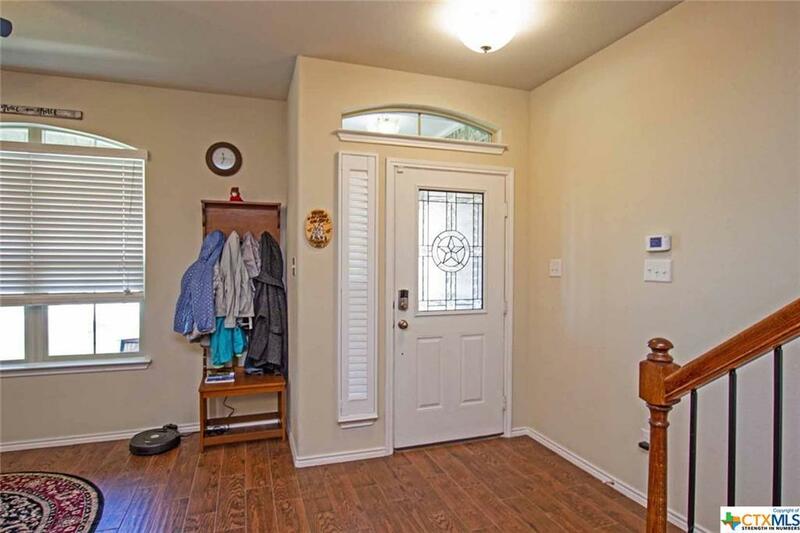 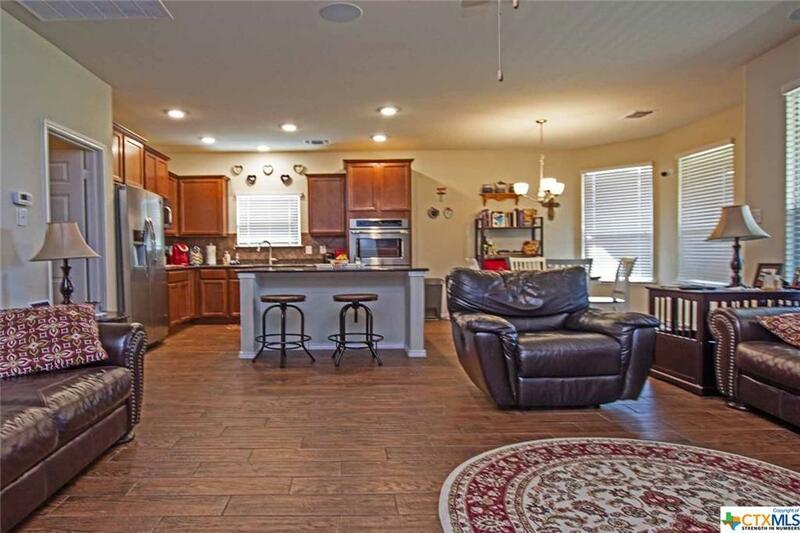 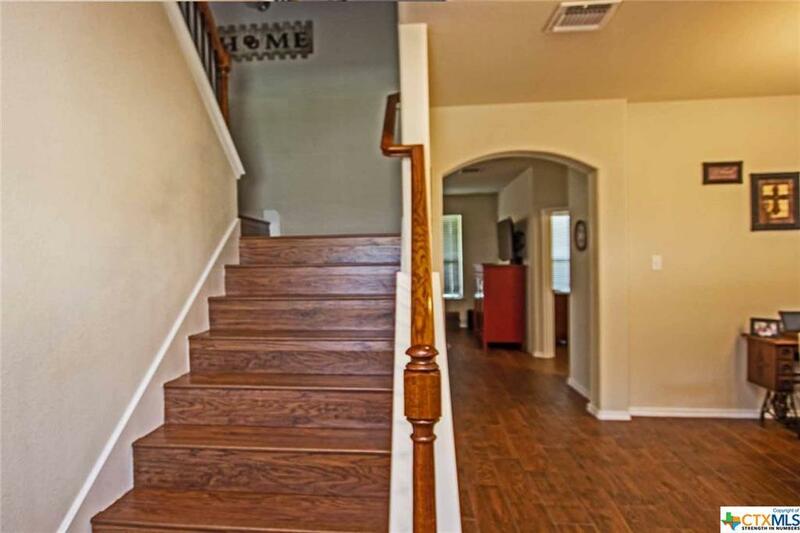 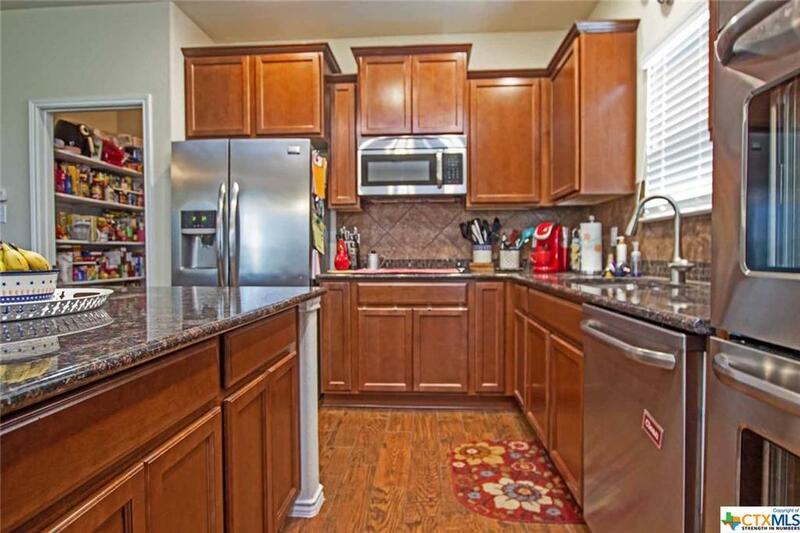 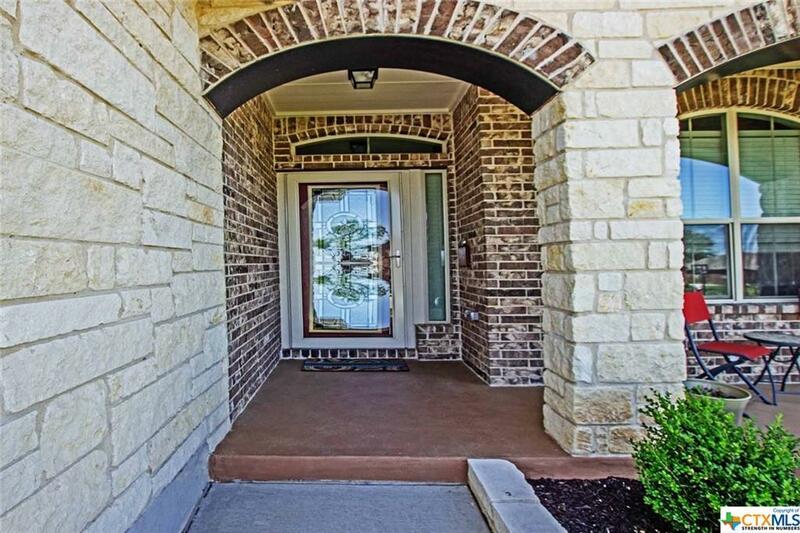 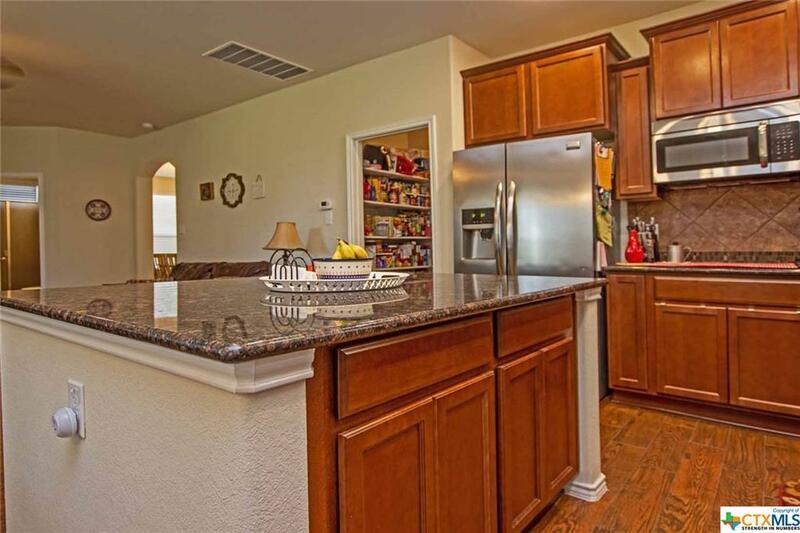 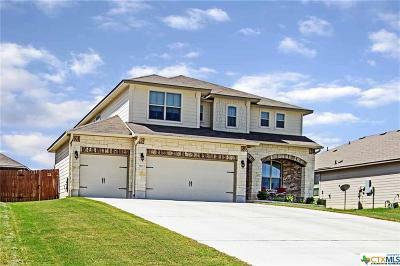 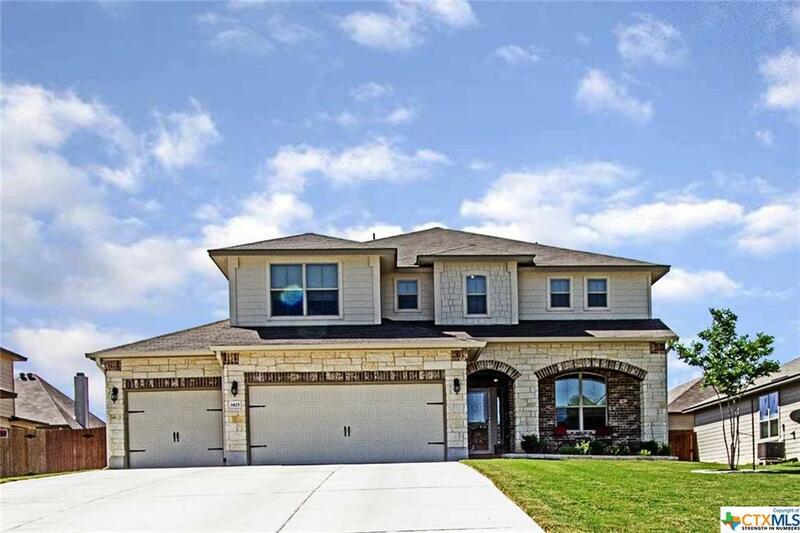 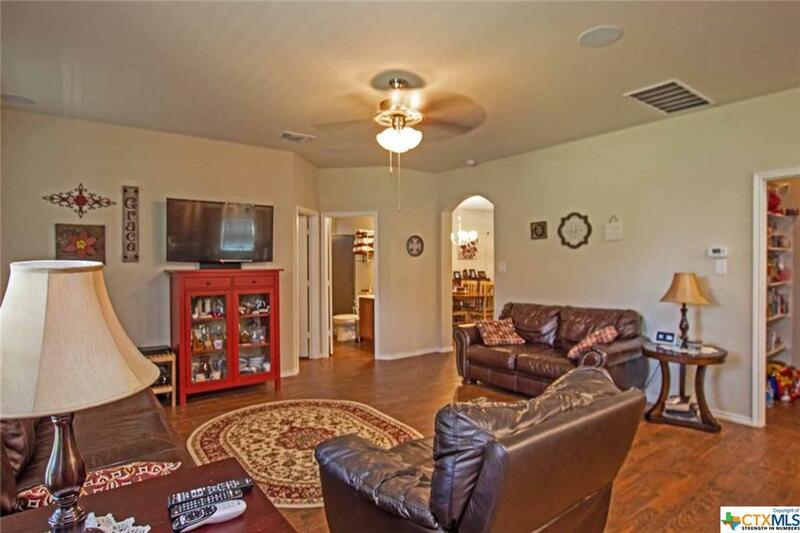 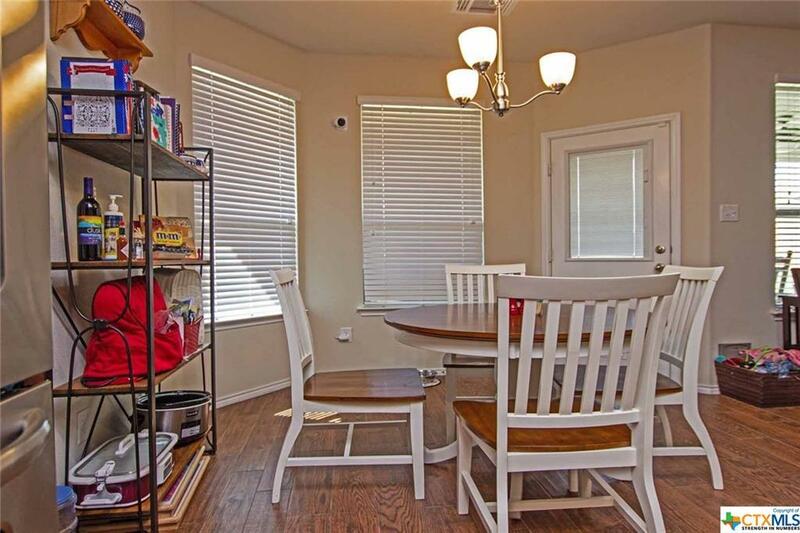 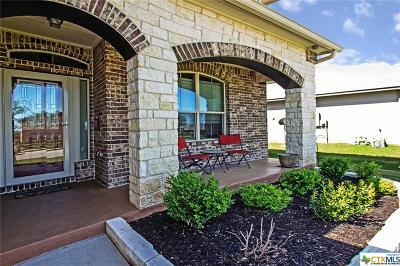 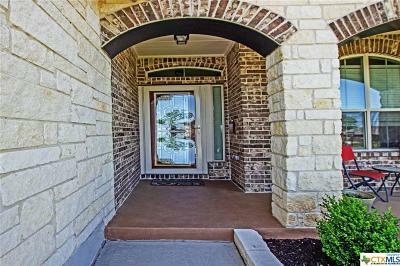 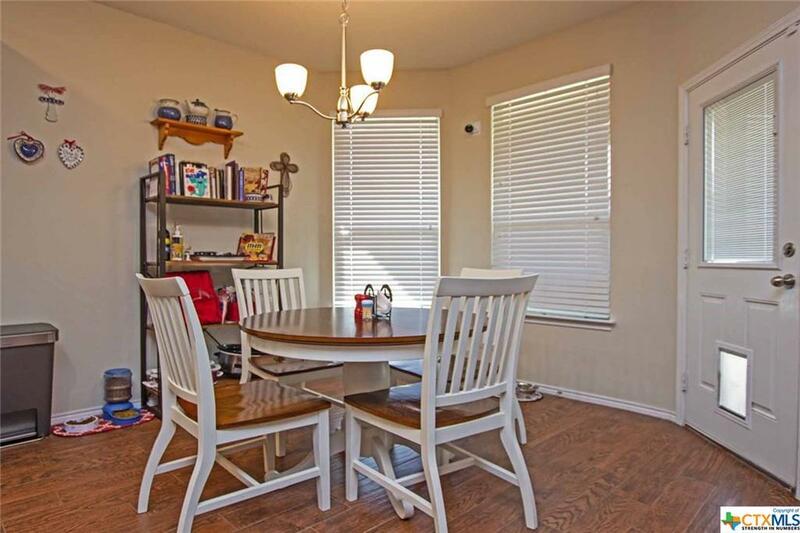 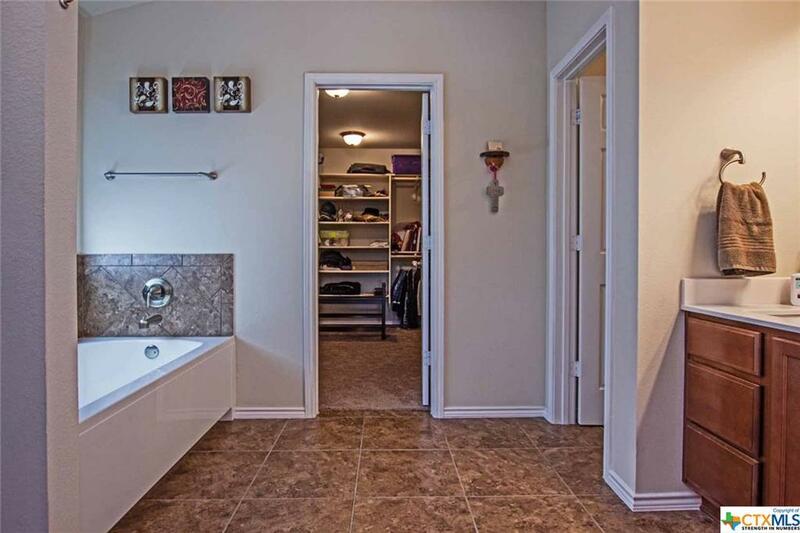 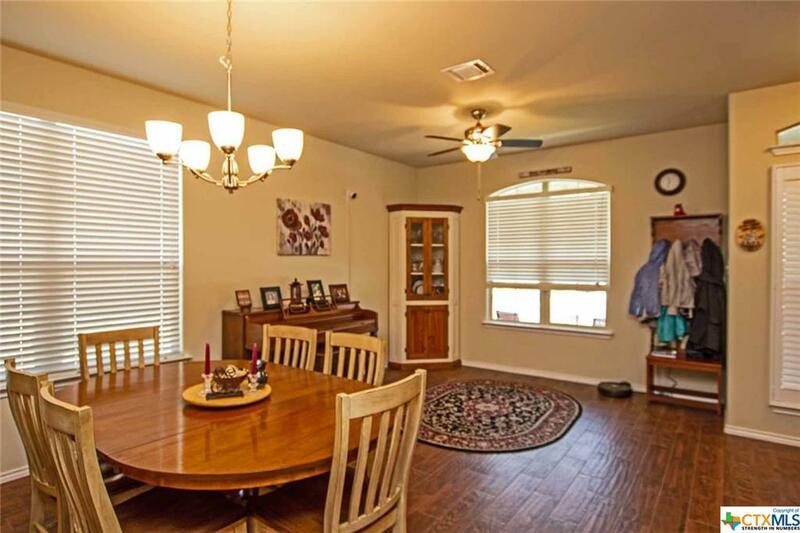 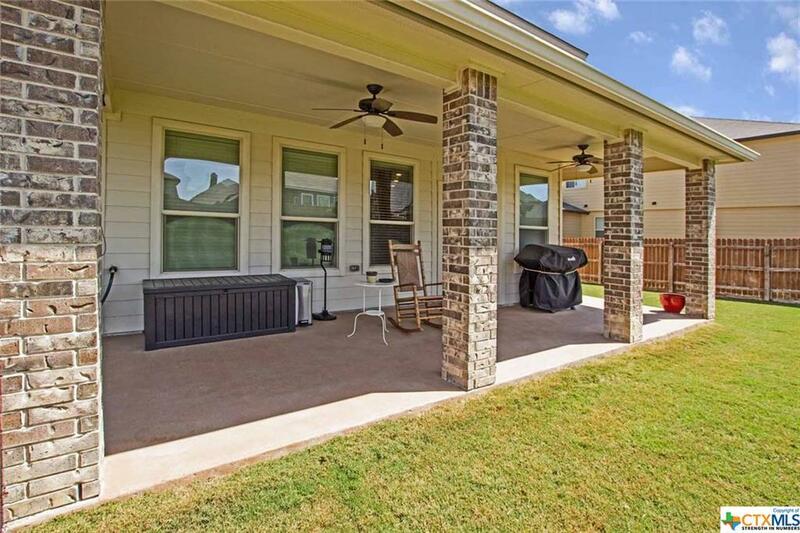 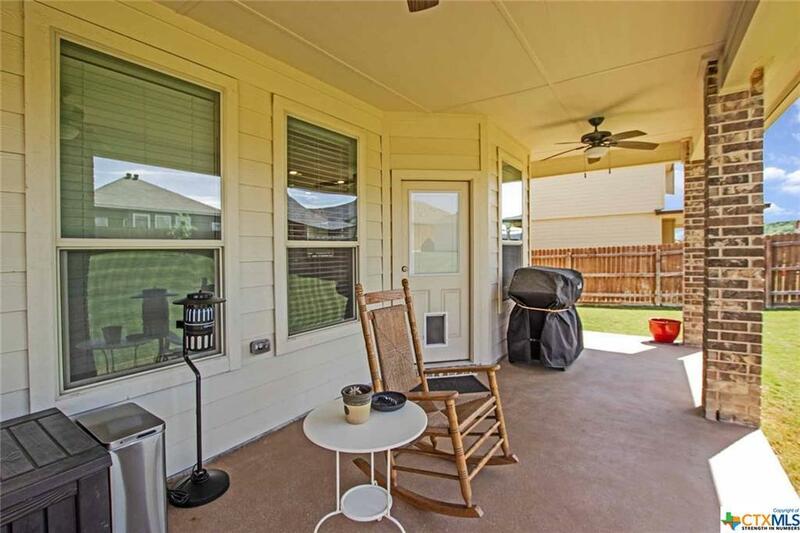 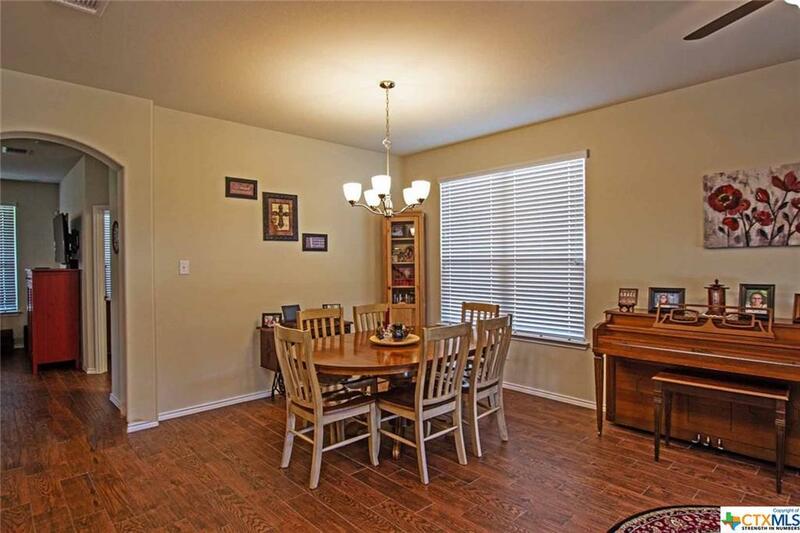 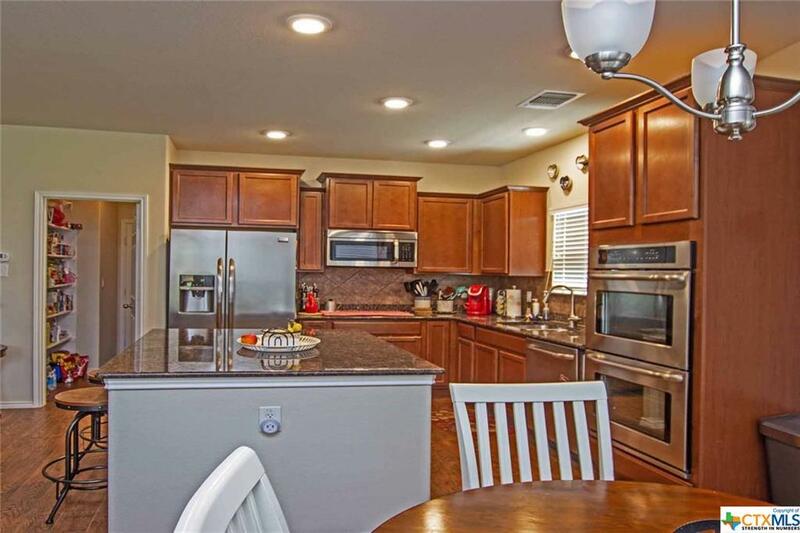 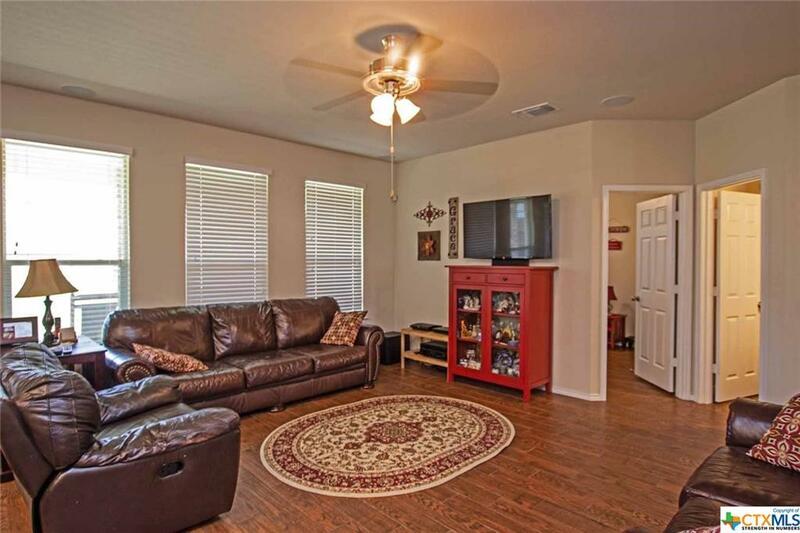 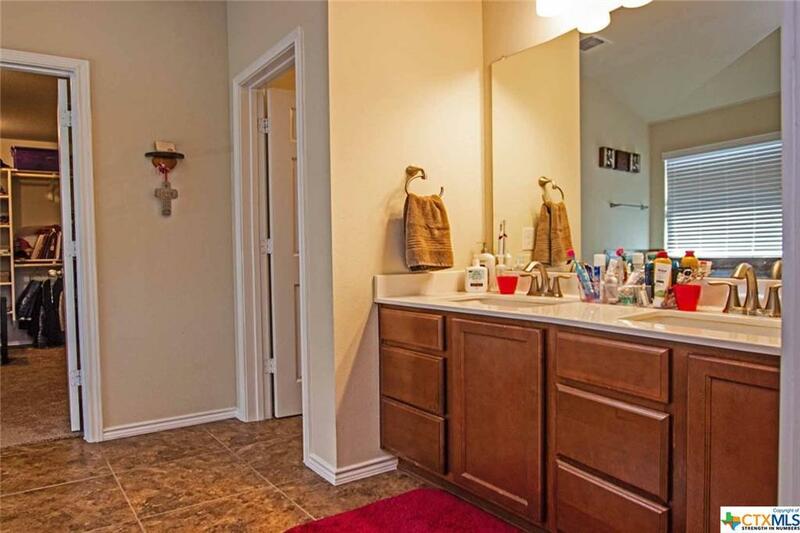 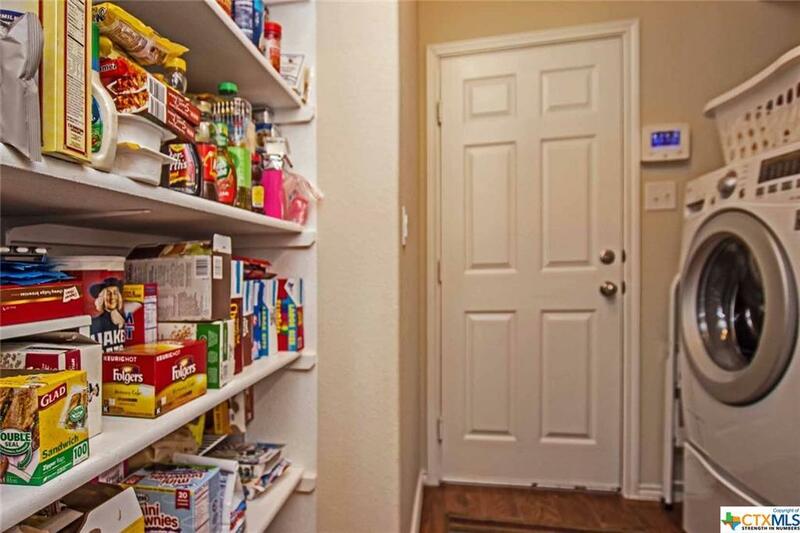 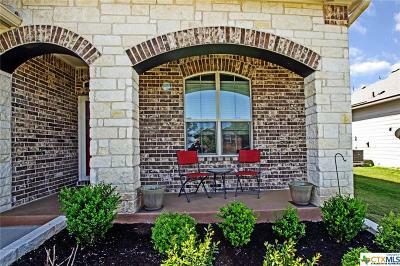 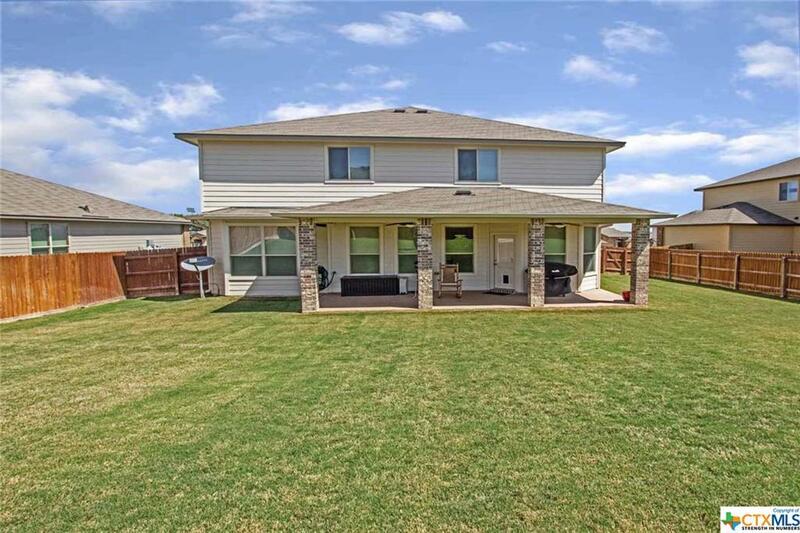 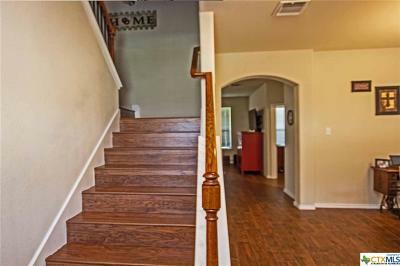 The cozy family area off of kitchen is well appointed and just an easy step away into the formal dining and living for entertaining. . Lush green lawn with attention to landscaping, sprinkler system and extended covered patio. 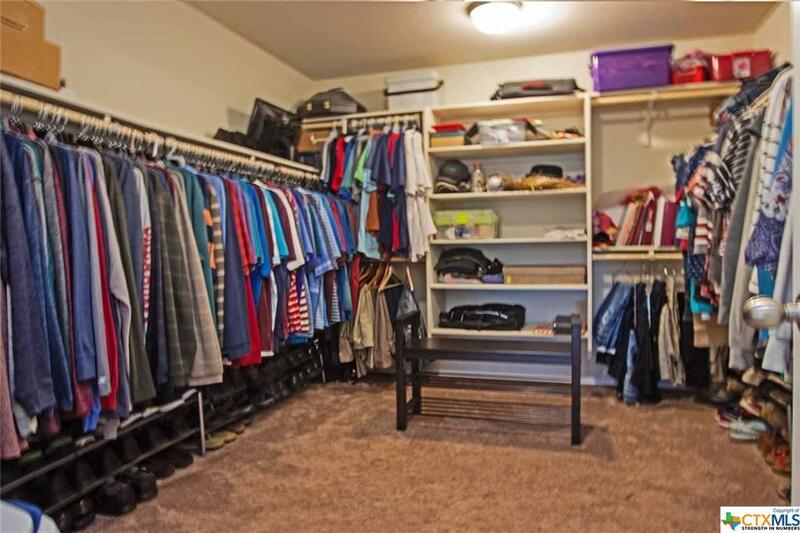 Storage shed for extra lawn equipment or tools as needed. 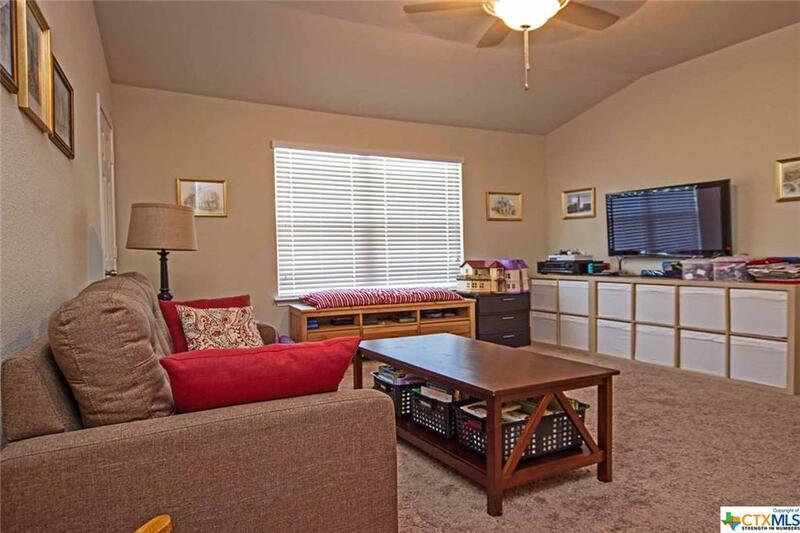 Upstairs you will find an additional loft area for family game nights or just the added space to spread out and catch a movie or read a book. 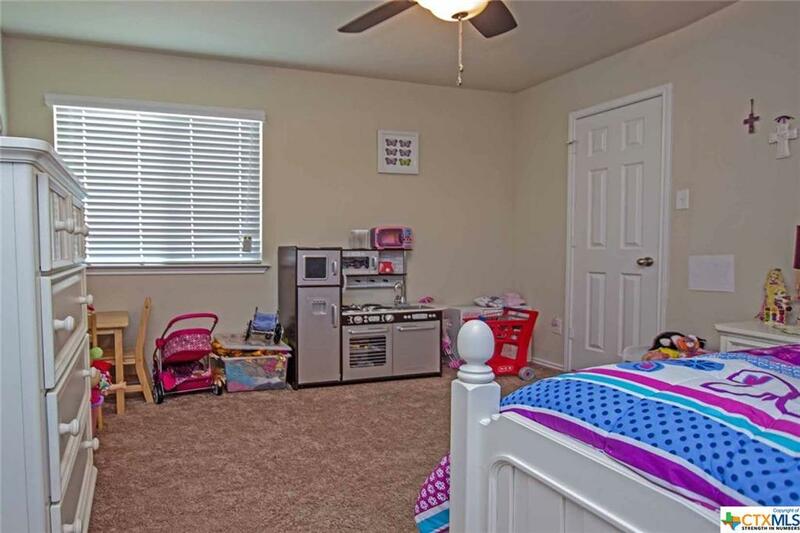 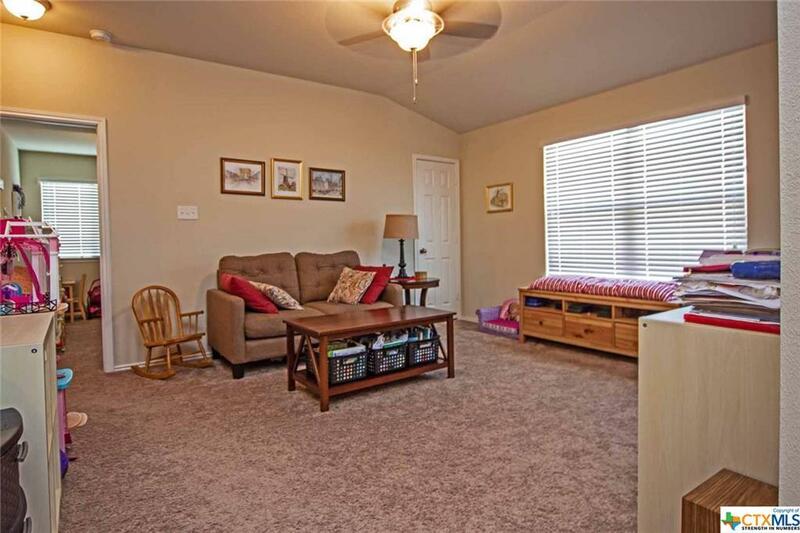 The two secondary bedrooms feature large walk in closets and lots of room for growing kiddos. 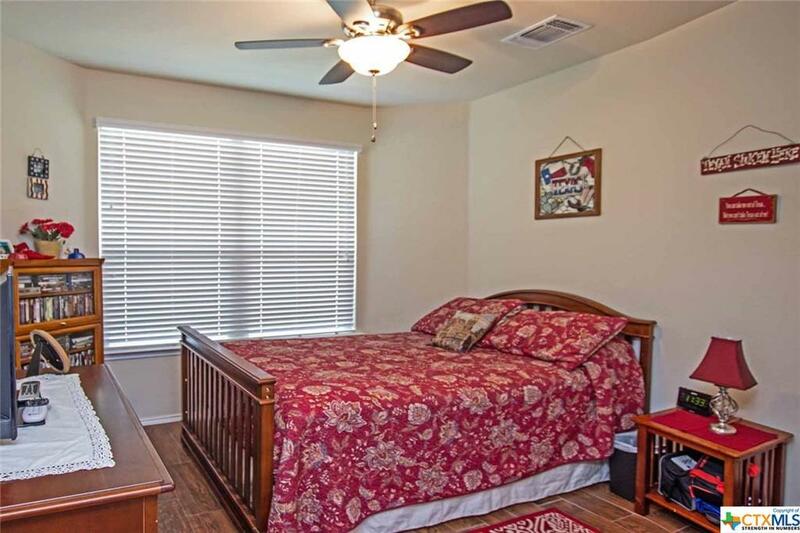 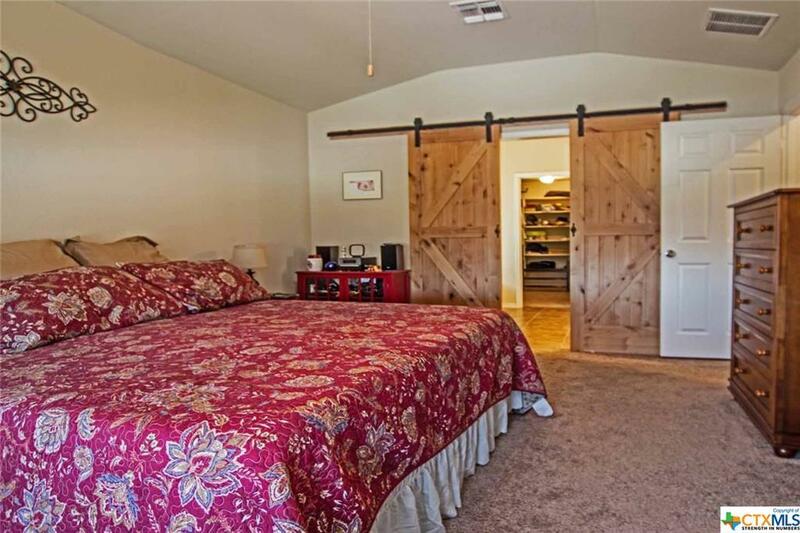 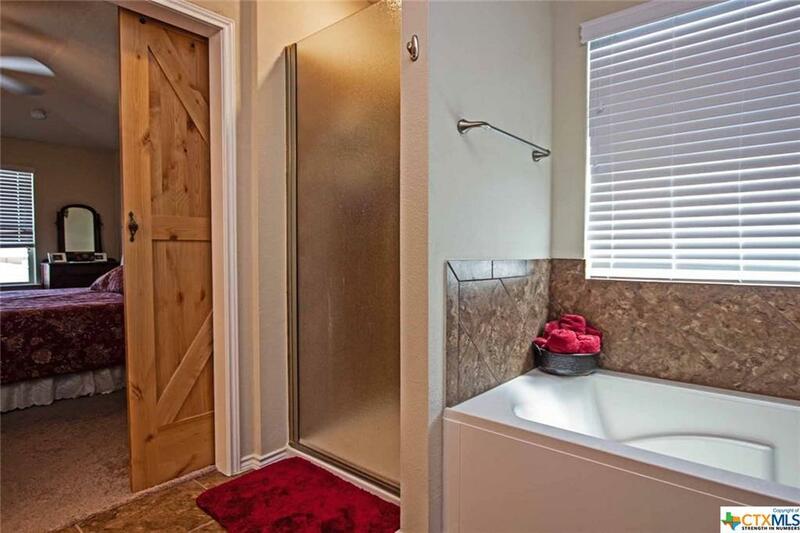 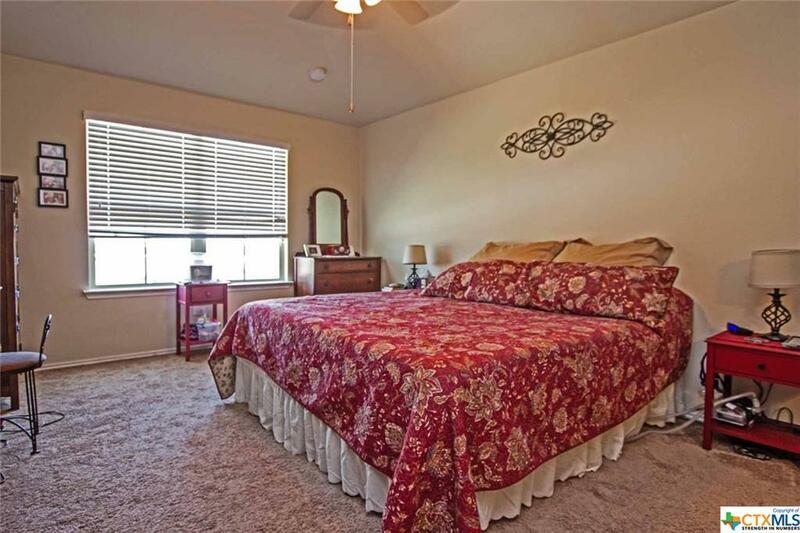 The master bedroom is well situated with ample wall space to place furniture, large closet , and exquisite master bath that features a garden tub and separate shower. 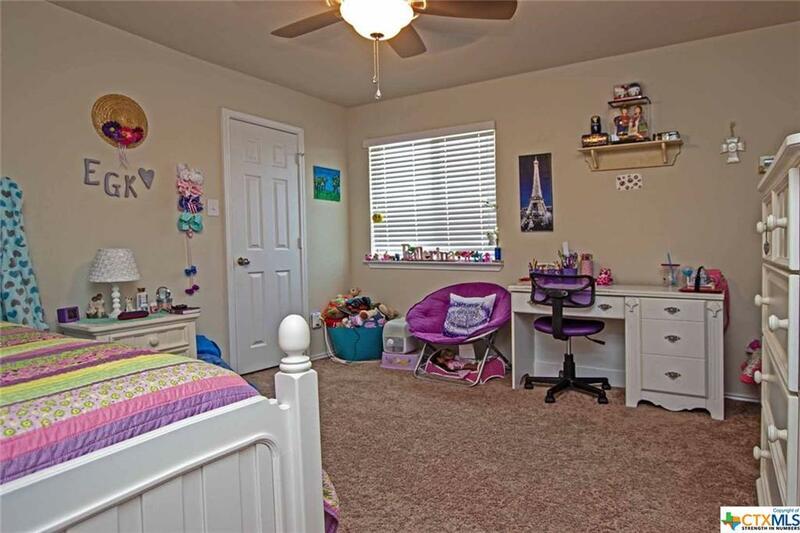 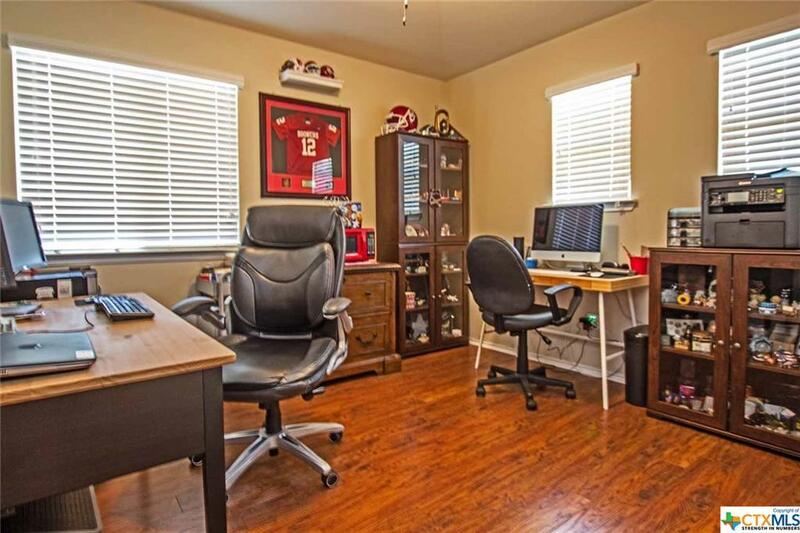 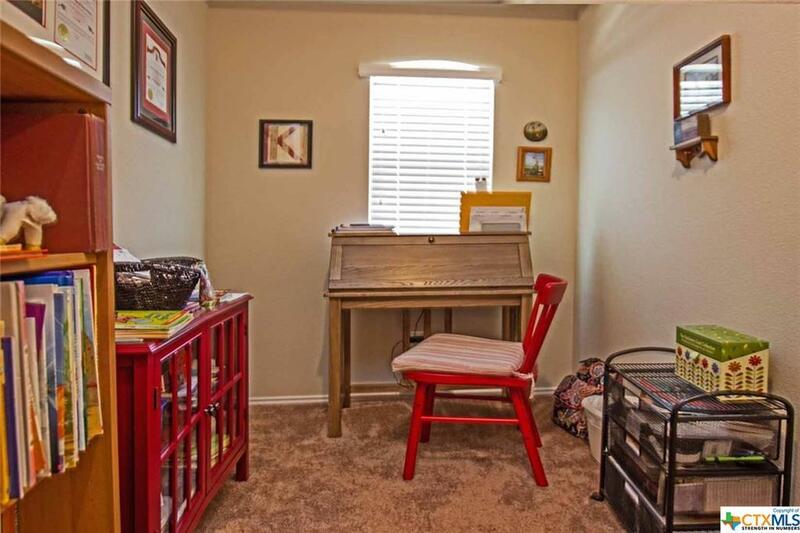 The upstairs also features an office or could be the fifth bedroom as well as a little nook for games and crafts .